Liverpool have been drawn out of the hat against Southampton in the League Cup semi-final to be played over two legs commencing on the second week in January. 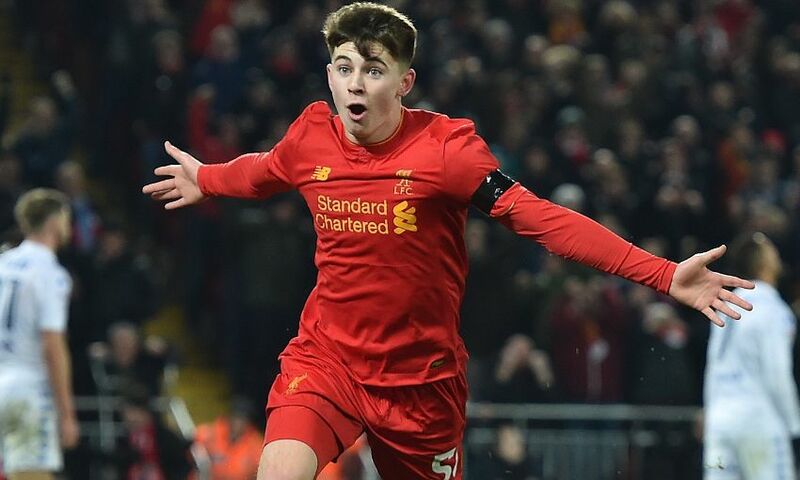 Liverpool overcame Leeds 2-0 at Anfield on Tuesday thanks to late goals from Divok Origi and young Ben Woodburn. Man Utd will play Hull in the other semi-final.